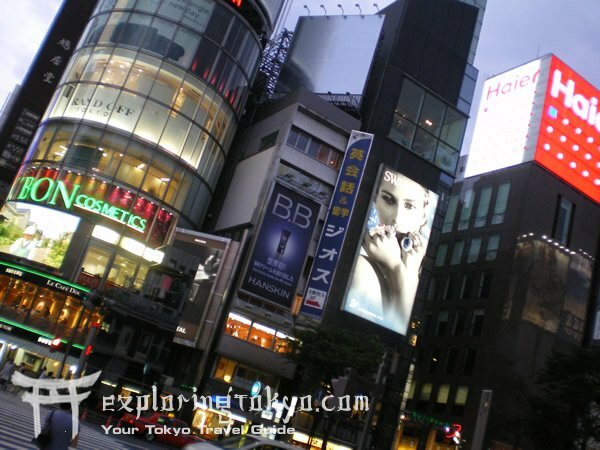 There is far more shopping in Tokyo than is listed here, however these are the most salient and key places to check out, should you find yourself in the shopping mood. 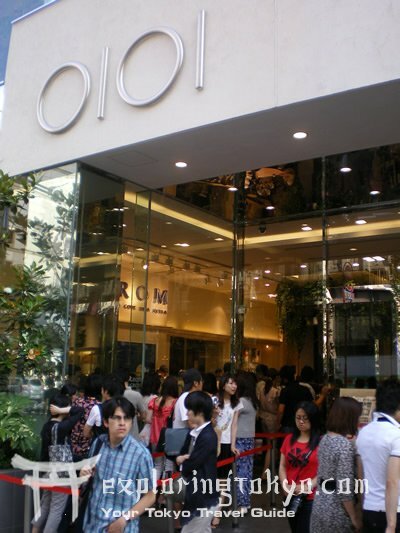 With five OIOI department stores (and more on the way) spread out through East Shinjuku, along with the massive Takashima department store and scores of others, its plain to see that there is much shopping to do. Items are limited mostly to fashion and garments, except at Bic Camera and Yodobashi, where you can find virtually any kind of electronics items under the Sun. The fashion and shopping in Shinjuku is not as trendy as Shibuya, not as juvenile as Harajuku, and not as pricey as Ginza. 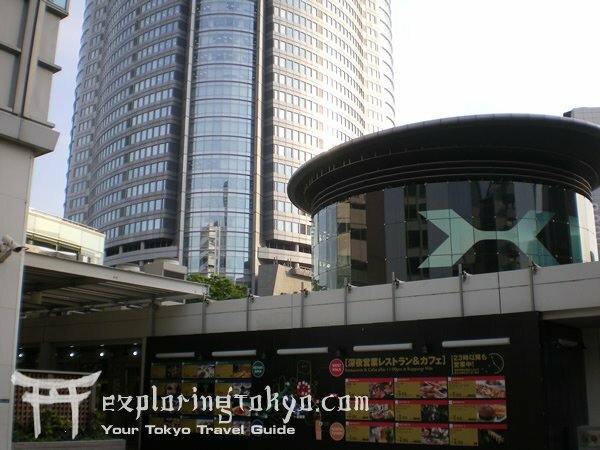 The majority of shopping in Shinjuku is conveniently accessible from the underground, via the Shinjuku JR station. So after getting of the train and making your way through the concourse you’re already there! With that said it’s not surprising why Harajuku is most frequented by teens and young adults. A closer inspection will reveal that the boutiques and shops you’ll find in Harajuku’s backstreets are less expensive and less pretentious than their counterparts; this is where most of the savvy Harajuku kids do their shopping. Shopping is limited primarily to women’s garments and fashions, you won’t find any electronics or much for men here. With Tokyo’s trendiest fashions at every turn, not only will you find some of the newest and hottest fashion in Shibuya, you’ll also some of the weirdest. 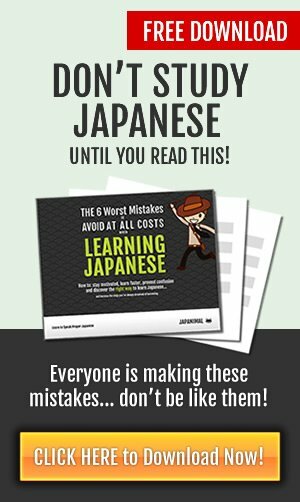 Mind you not “Harajuku Weird”, with girls in Princess Peach dresses or 50’s flight attendant uniforms , no, that is called Cosplay. In Shibuya you’re more apt to find girls with white hair, neon pink shirts and spray-on tans, white lipstick; or whatever the current craze is. 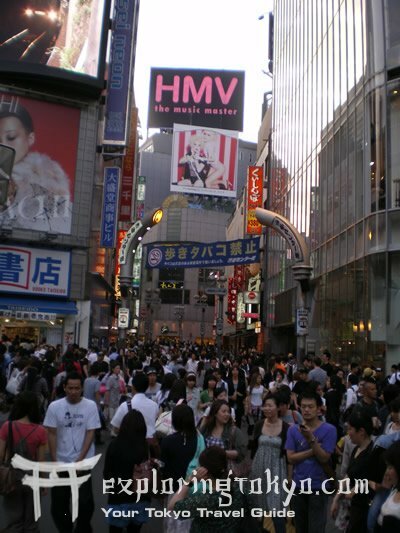 Although Shibuya is filled to the brim with trendy retailers, the trendiest of the trendies is found in the back streets along the “Center Gai” Right next door to the Shibuya Tsutaya store. 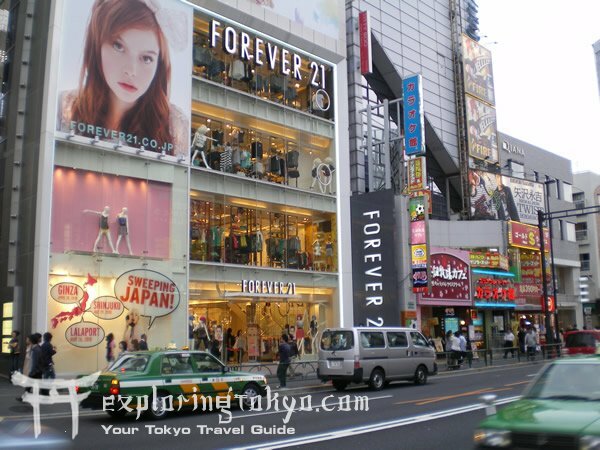 It is in this narrow crowded street where you will find Tokyo’s cutting edge fashion and boutiques. Of course you can’t discuss Shibuya without paying respects to the towering Shibuya 109 Tower. With its 109 shops it stands as a beacon; the Mecca for all women in Tokyo between the ages of 20 and 30. Shopping in Giroppon is neatly split into two districts. 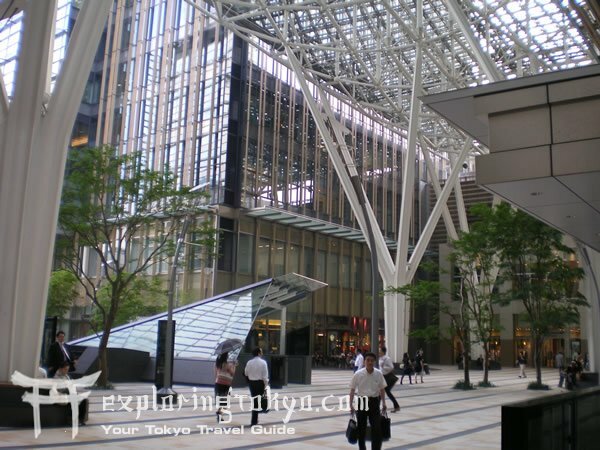 Tokyo Midtown, with its Galleria, Plaza and oh-so-cool café’s, and then Roppongi Hills, with the jaw-dropping Mori Tower and labyrinth mall. An immaculate complex, with abstract sculptures popping into view at every turn, the Tokyo Midtown is bursting at the seams with style and modern design. Aside from the aesthetics you’ll find plenty of high-end over-priced shopping in the Galleria and the Plaza. However, while the shopping is good at Midtown, the real gems are the various café’s and restaurants, serving up delicious and not terribly priced cuisine. In the shadow of the towering Mori Tower stands the Roppongi Hills shopping complex, consisting of several floors and levels, it was specially designed to keep visitors and tourists on the grounds and away from the exits. The architects can rest assured knowing that they have created a marvel of a maze, for after you’ve entered you’ll have a 100% Discombobulation Guarantee. The apex, climax and pinnacle of high-end shopping in Tokyo is found at Ginza, where you’ll find store after store, one after the other of exorbitant over-priced retailers, with $500 handkerchiefs and $1000 scarves. 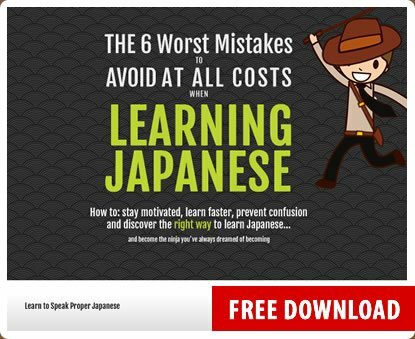 However its not all completely absurd in Ginza. You will find in fact some rather enjoyable perusing at Apple’s Flagship Store, and Sony’s Exhibition building. 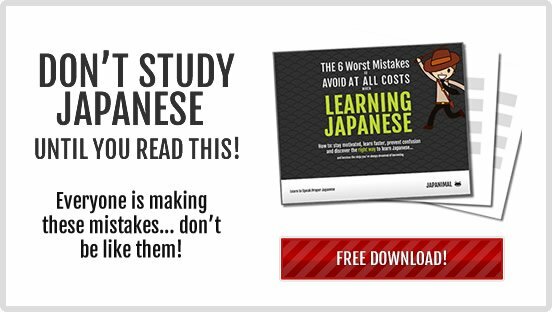 The Mitsukoshi department store offers more affordable shopping as well as a fantastic underground food court/market, with all number of traditional and modern Japanese snacks, desserts and meals. 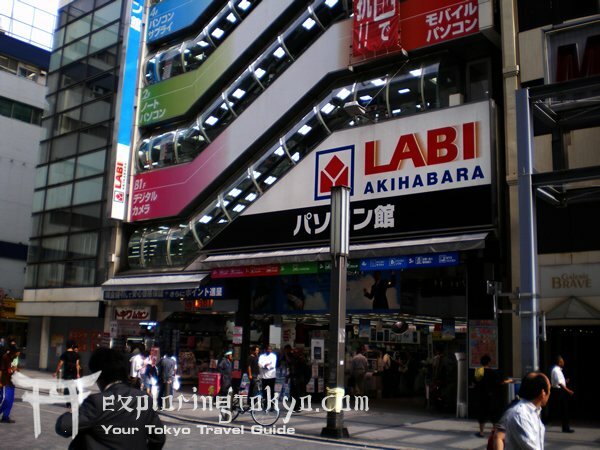 The one shopping district that bears no resemblance in any way to its counterparts on this list, Akihabara’s shopping experience is comprised primarily of two things: Electronics Stores (cameras, laptops, TV’s, video games, computer parts) and Duty Free shops, which offer all manner of items (think of them as a Best Buy or Wall Mart but way smaller and no food), like home goods, appliances, electronics, toys and more.